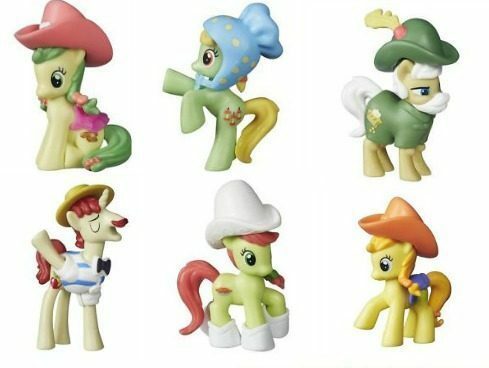 50% Off My Little Pony = Friendship Collection Figures Only $2.99 Shipped! You are here: Home / Great Deals / 50% Off My Little Pony = Friendship Collection Figures Only $2.99 Shipped! Calling all My Little Pony fans! For a limited time, the Ebay Official Hasbro Store has select My Little Pony Items on sale for 50% off PLUS FREE shipping on all orders over $0.99! This is a great time to buy and stash! My Little Pony Friendship Collection Figures (pictured above) are as low as $2.99 shipped (regularly $6.99) and My Little Pony Equestria Collection Dolls are as low as $6.49 shipped (regularly $12.99)!